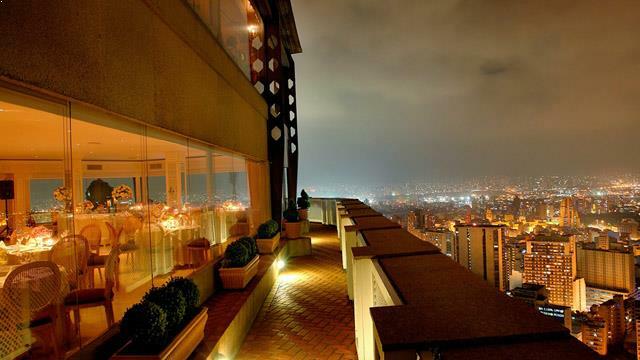 Perched on top of the luxurious design Hotel Unique you find an amazing rooftop bar called Skye Bar & Restaurant. 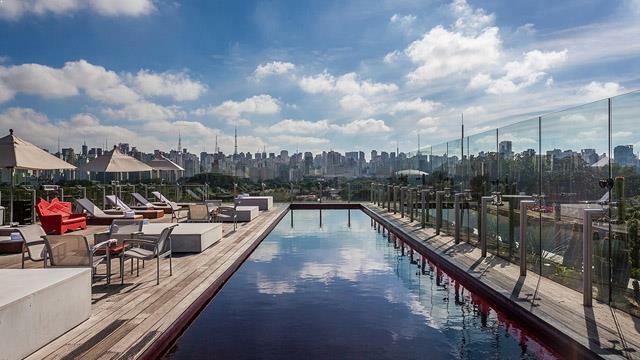 Often mentioned as one of the coolest in the world, the rooftop has two distinctive features: the crimson red rooftop pool and the magical 360-views over the Sao Paulo skyline. 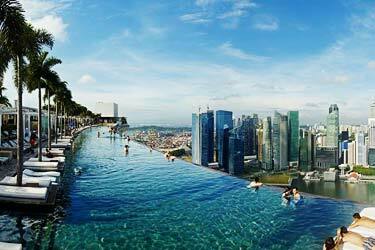 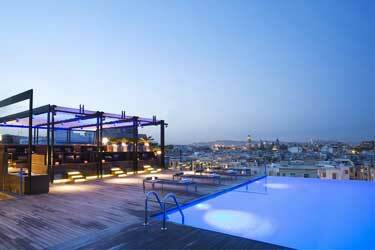 But pool and views are not the only thing that makes Skye a great rooftop bar. 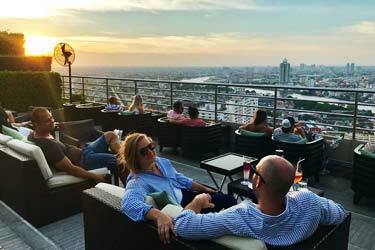 The wooden decked terrace is equipped with stylish lounge furniture and an underwater sound system, where you can hear music from live DJs nightly. 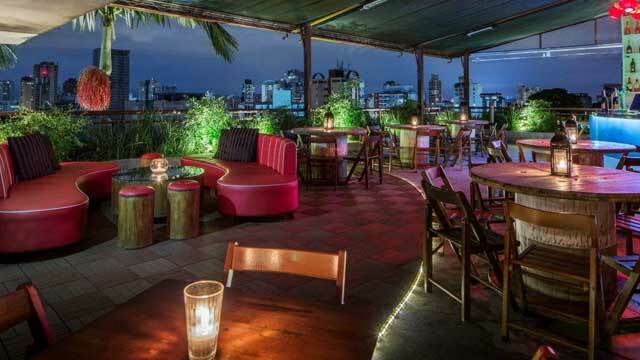 The rooftop bar offers tasty Brazilian food and a sushi bar, along with a wide variety of fine drinks. 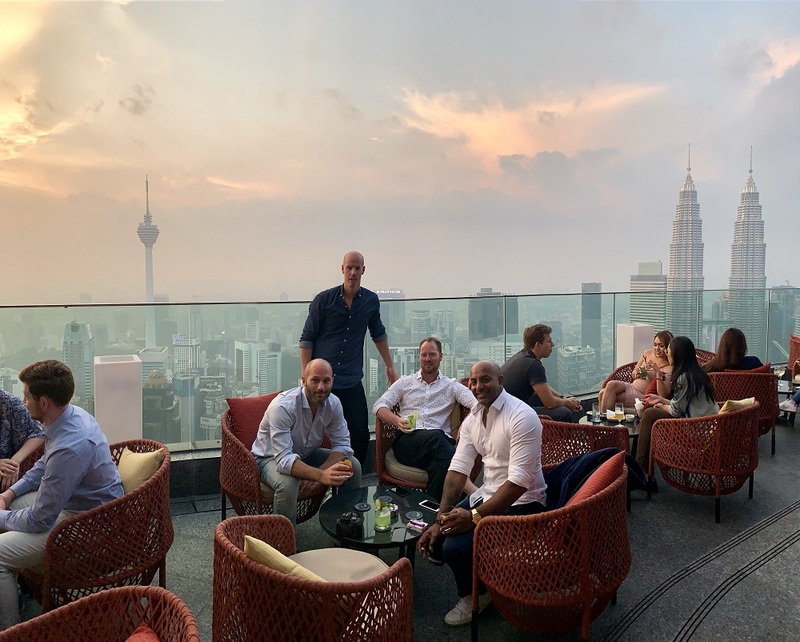 Open from early morning to late at night, Skye Bar & Restaurant is a great destination for a sunny lunch or stylish evening cocktails with a view. 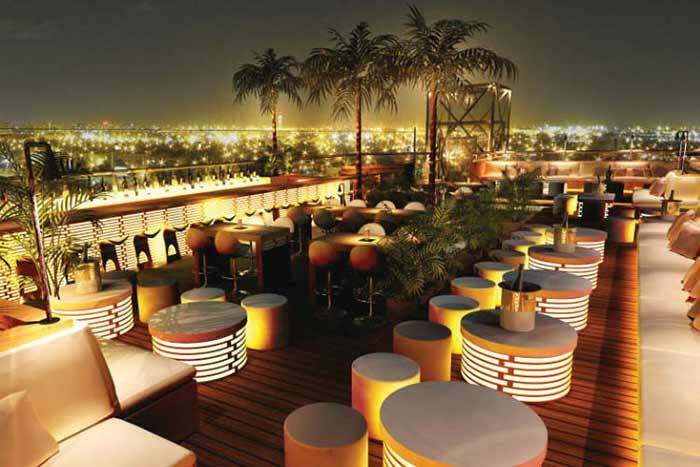 The ambience is casual hip and the crowd trendy and large, especially on weekends. 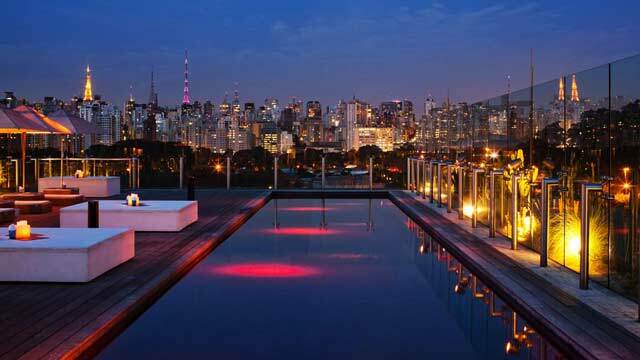 Quite pricey, but with great quality and being one of the absolute best best rooftop bars Sao Paulo has available it is well worth it. 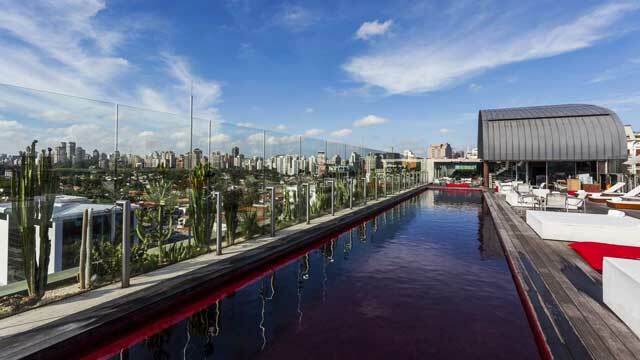 To use the red rooftop pool during daytime you have to book your stay at the Hotel Unique. 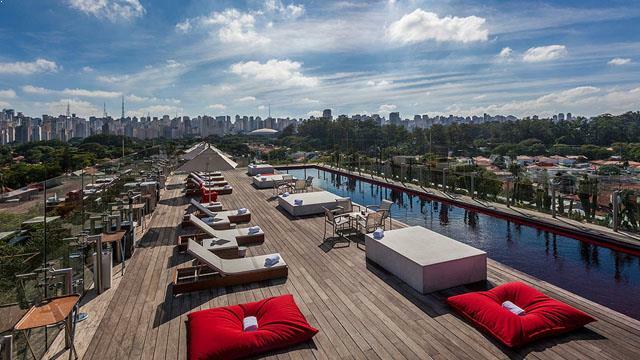 Discover the biggest collection of Sao Paulo activities, guided tours and skip-the-line tickets. 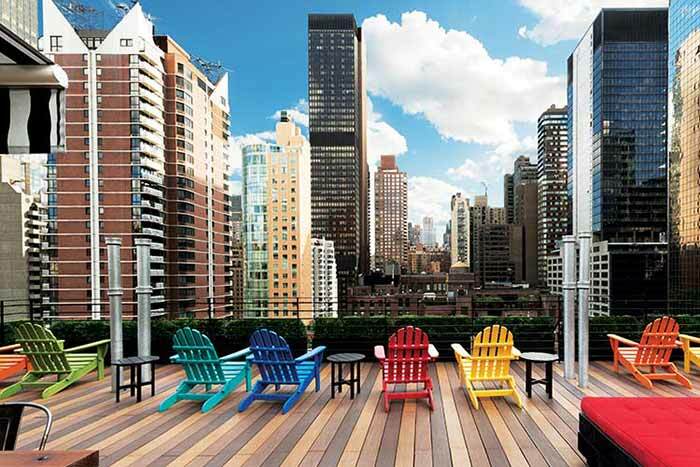 Anything you want you'll find right here.